NOBLESVILLE, Ind. 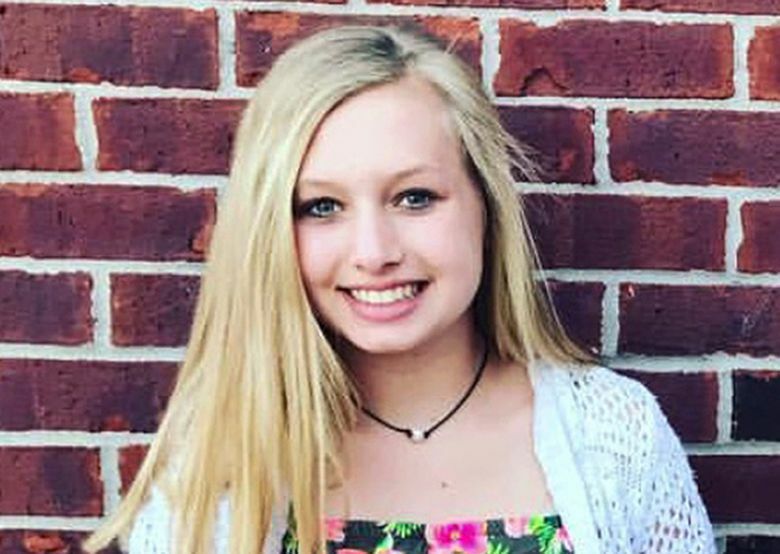 (AP) — A suburban Indianapolis teacher who was shot while tackling and disarming a student inside his classroom said Monday that his swift decisions “were the only acceptable actions” to save his seventh-grade students. Seaman, who was released from the hospital Saturday, didn’t appear to show any pain or other sign of his injuries during the news conference. He spoke for just a few minutes and declined to answer questions from reporters. 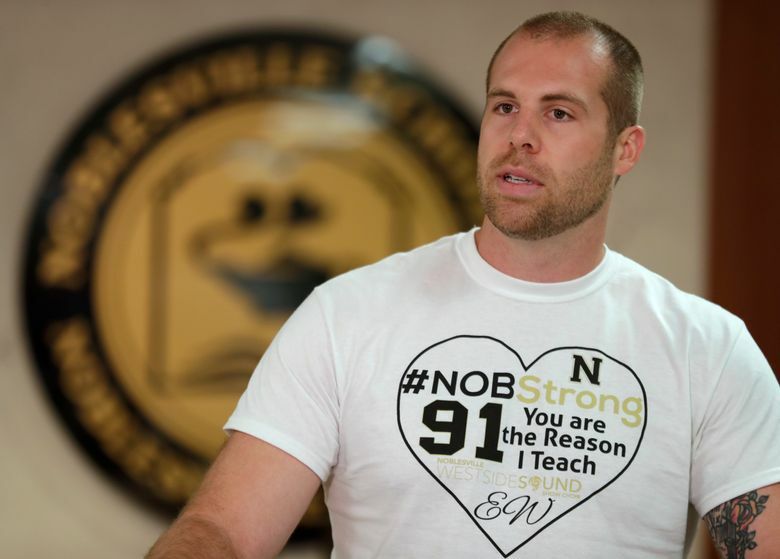 He wore a white T-shirt emblazoned with the message: “#NOBStrong. 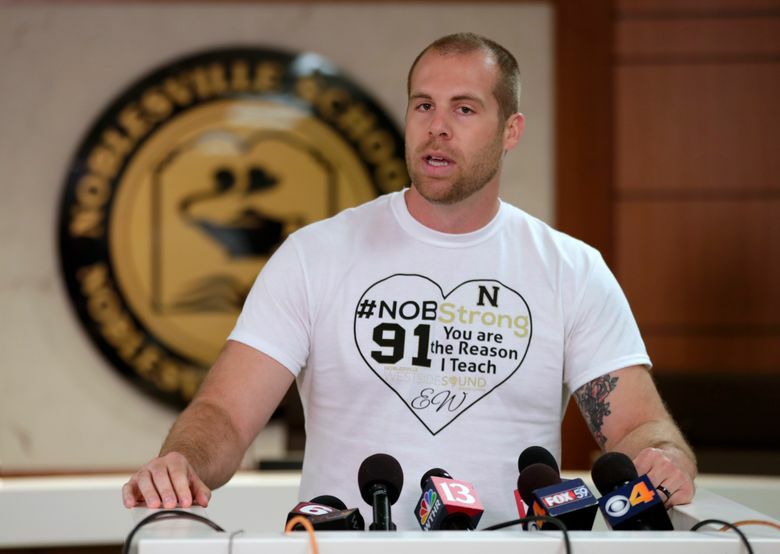 You are the reason I teach.” His shirt also showed the wounded student’s initials, EW. Police have said the shooter was quickly arrested following the shooting and didn’t appear to be injured. His name hasn’t been released. 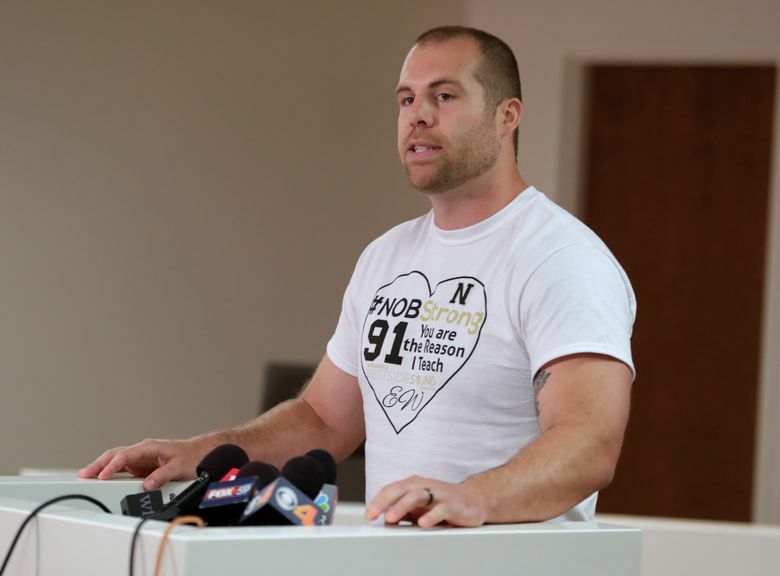 “Jason Seaman is a hero, no doubt. But he is only one of the heroes I saw on this day,” Shaw said.